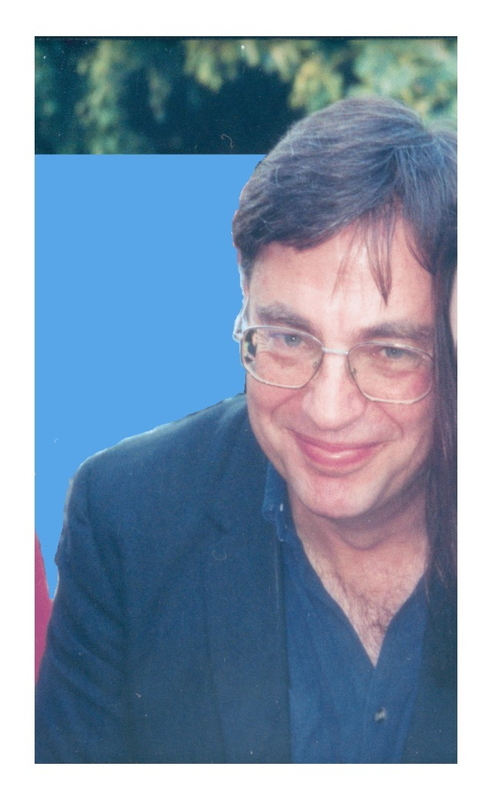 Integral Therapy Australia is run by Eric Best, psychologist. This website is designed to provide psychological and spiritual resources to clients and interested others. Enjoy browsing my site!